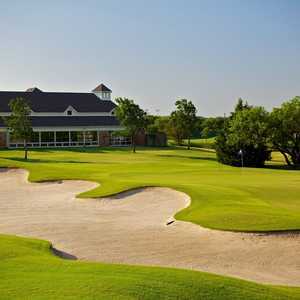 Unique in that it offers a 21-hole round, Pecan Trails lives up to its name by weaving through an old grove of pecan trees, with water coming into play on every hole. 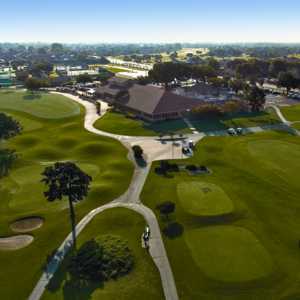 From the tips, the 6,028-yard layout plays to a par 80 and features nine par 4s, eight par 3s (including the last four holes), and four par 5s. Getting there : From Dallas, take I-67 south and exit Shiloh Rd. Turn left and follow the signs to the course. Great course for the price! Great place to have a quiet round on a well-maintained course. I'll be there tomorrow. It's what you'd expect for Midlothian. Nothing compared to Augusta, but the price and convenience is what keeps me coming here. 21 holes, cheap, no tee times, fast carts. 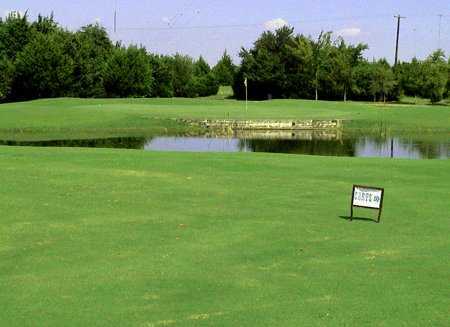 Narrow fairways and water hazards everywhere make this a challenging course. 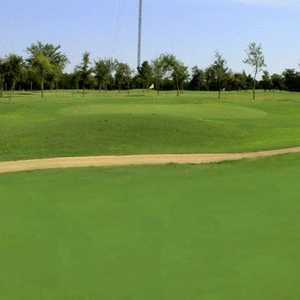 There are some areas that are poorly maintained and the greens are fairly small. But, for the price, this can't be beat. Worst customer service I've ever experienced. Greens are smaller than usual and course isn't maintained. I wouldn't recommend this course to anyone. 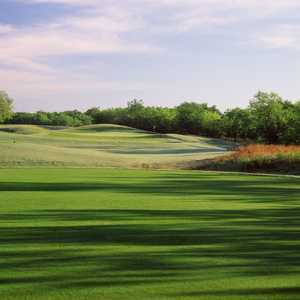 Have played the course several times and have always enjoyed the challenge. 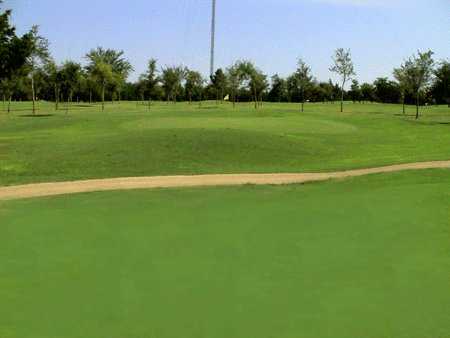 An enjoyable and Challenging course that can't be beat in pricing for a FUN Game.